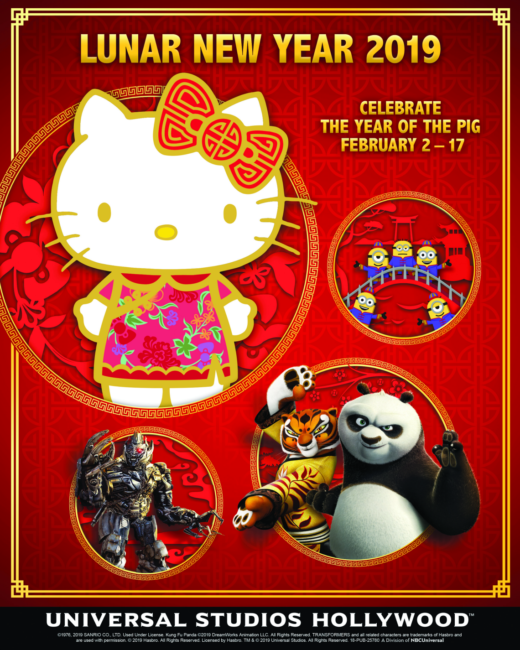 Ring in the Year of the pig with these Lunar New Year celebrations going on around Southern California. 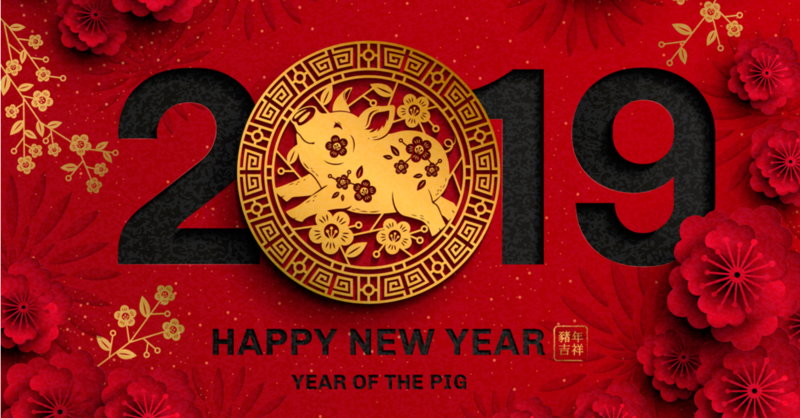 Celebrate the Year of the Pig at Pretend City with lantern making, learning Chinese calligraphy and listening to festive stories. For more information, visit pretendcity.com. 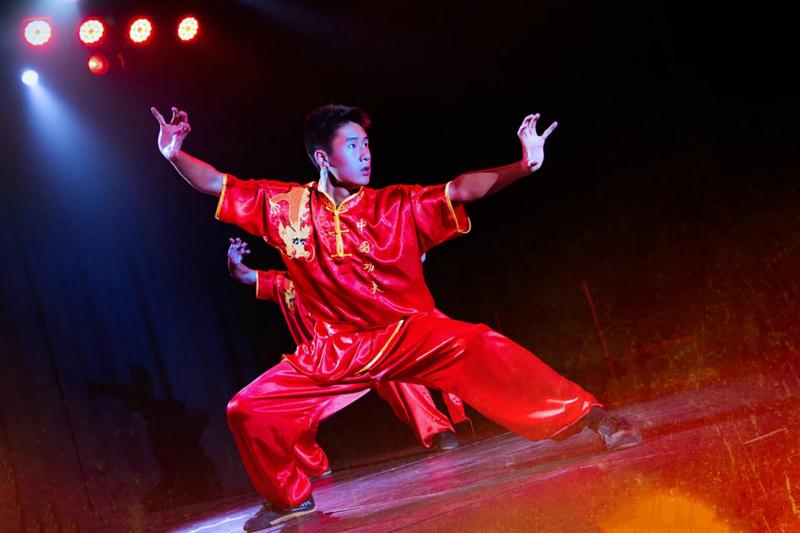 At the Queen Mary, enjoy traditional Chinese culture, cuisine, and entertainment featuring Wushu Shaolin lion and dragon dancing, Wushu Warriors Shaolin acrobatics, a guzheng ensemble, and much more. 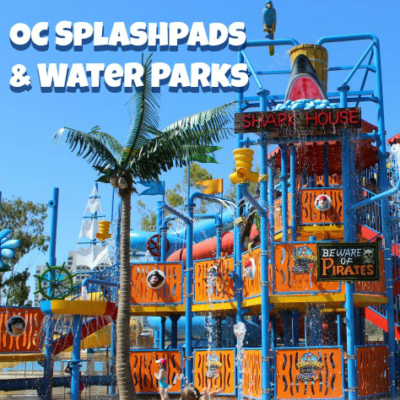 Tickets are available at queenmary.com. Pacific Symphony will present a special new addition to the“Family Musical Morning” series with the “Lunar New Year for Kids” concert in celebration of the Year of the Pig. Conducted by Pacific Symphony’s Assistant Conductor and Music Director of Pacific Symphony Youth Orchestra, Roger Kalia, the concert features the stories and legends incorporated in both Western and Eastern music of this globally popular festival with performances at 10 a.m. and 11:30 a.m. at the Renée and Henry Segerstrom Concert Hall on Feb.9. thank u for this list!